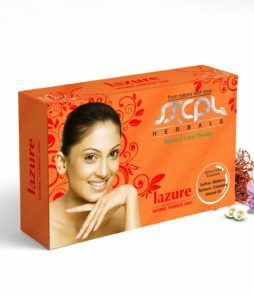 Product Form :- Clay Based Face Pack with Herbal and Botanical Extracts. What do you get? 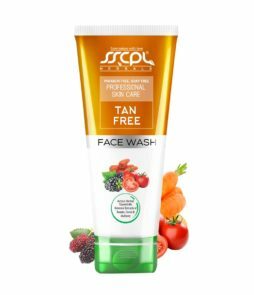 :- The SSCPL HERBALS Mix Fruit Face Pack can be used to nourish your skin with AHA’s during all weather conditions and for all skin types. Lemon helps Face Pack out the dead cells, rashes, bruises and lighten dark spots due to its skin lightening and natural bleaching properties. 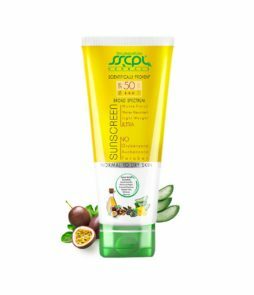 It refreshes skin, keeps it shining and protects it from infections and is also used for effective removal of sun tan.. Its antibiotic properties inhibit growth of the acne causing bacteria. 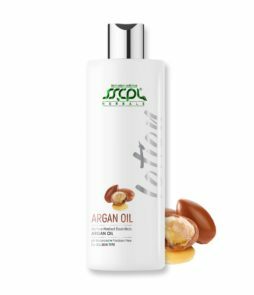 Its astringent properties help to tighten pores and temporarily reduce oil production to provide a brighter and flawless complexion. Kiwi is known to keep your skin moisturized and well-conditioned. 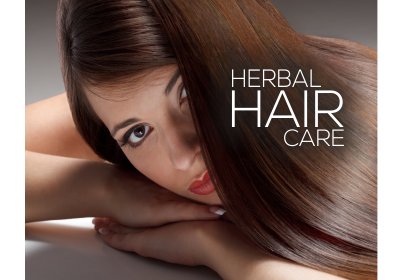 It helps in regeneration of skin cells to keep it looking young and vibrant. Kiwi assists in collagen production, healing of abrasion and cuts and fights acne. 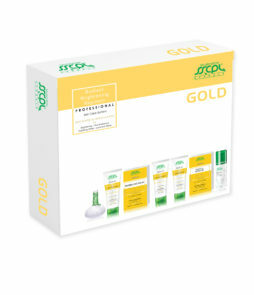 It lightens skin tone and neutralizes free radicals to delay signs of ageing. Kiwi also protects against harmful rays of sun, preventing sun damage. It is also a known natural exfoliator. 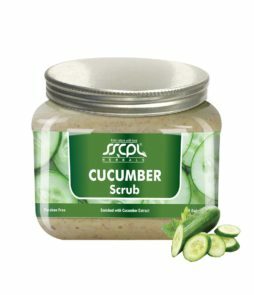 Cucumber is effective in treating puffy and tired eyes and many kinds of skin eruptions like eczema, black heads, wrinkles, dryness, etc. 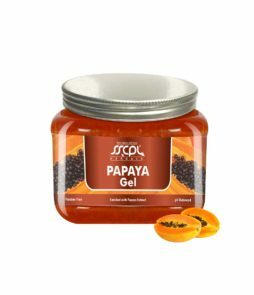 It helps reduce skin tanning, under eye dark circles and improves overall skin complexion by making it soft and supple. Orange helps remove whiteheads and blackheads and also maintains oil balance thereby enhancing overall skin tone. Due to its skin lightening properties it works efectively on treatment of blemishes and dark spots and imparts lasting radiance. As Orange is a rich source of citric acid it works effectively against acne. It also boosts collagen production and its powerful antioxidants prevent premature ageing of skin. Strawberry is an excellent skin cleanser that removes dead cells while tightening the pores. 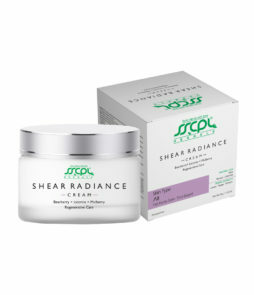 It combats skin damage due to free radicals & is very effective in removing age spots and freckles. Strawberry is known to remove skin impurities and soothe allergies. It protects skin against the harmful ultraviolet rays. 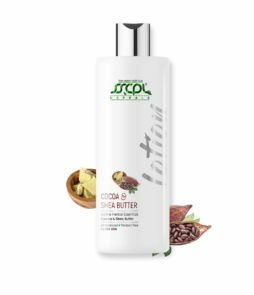 It also helps in effective sebum control and getting rid of acne. Strawberry also reduces puffiness and under eye dark circles. Make it a practice to first dispense the product you need in a glass bowl or with a dry spatula. Please make sure that the skin area is clean before applying Face Pack . 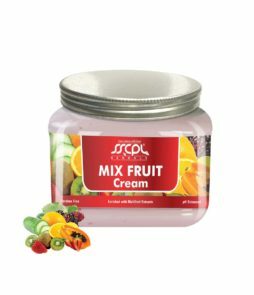 You may use SSCPL Herbals Cleansing Milk , Scrub and Massage Cream as per your requirements. 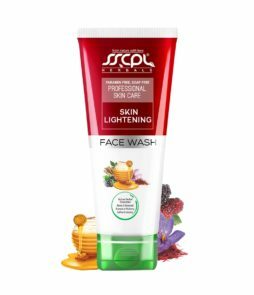 Kindly dilute the face pack with rose water or respective SSCPL Herbals Skin Gel and gently and evenly apply the fine paste on entire face and neck avoiding eyes. Allow it to dry for a maximum 10 minutes. Gently massage with moist hands and remove the face pack with wet cotton. 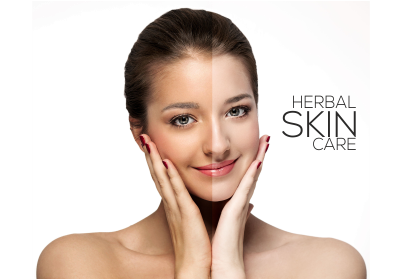 Moisturization is recommended for dry skin. Mix fruit face pack is excellent and it gave me a refreshing effect after its use. I suggested the same to many friends and all had a very good experience using it. 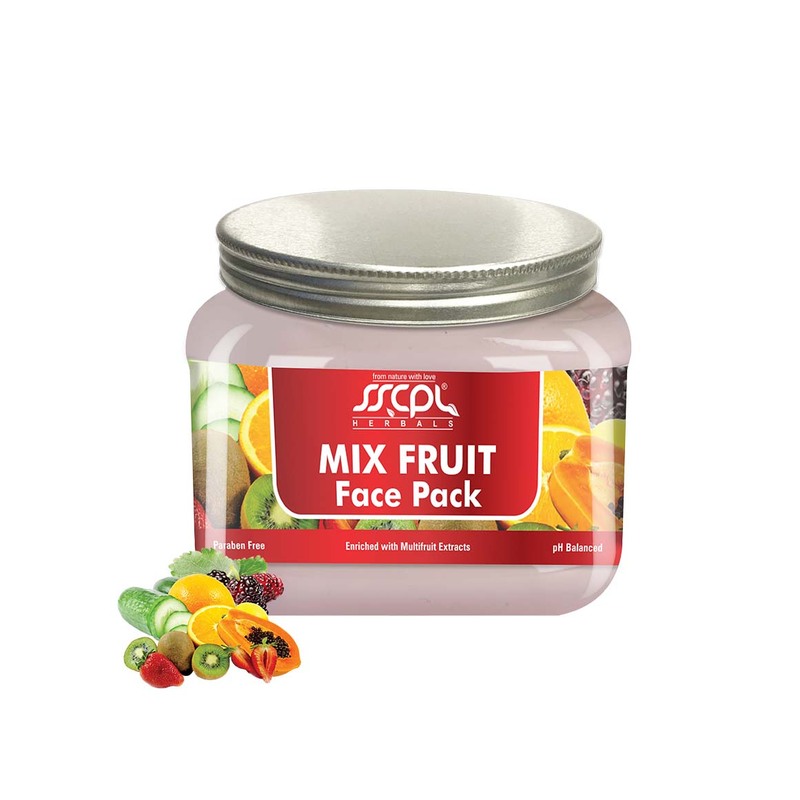 This face pack has great extracts of all fruits and hence deeply nourishes the skin. Great product ad I am extremely satisfied after its use. 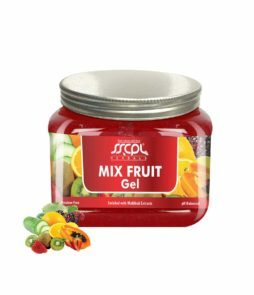 Fruit rich face pack which nourishes your skin finely. 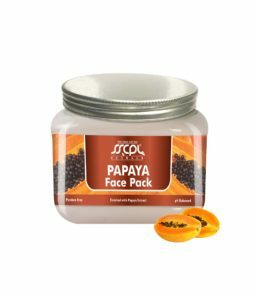 Very good extracts that help me get a glowing skin.